Theres an artcle going around the intrnet that pointz outthat wrds don’t have two be speled correctly n order too be understd. With txting and instant messagng, much ov the world becoms en illusion. Bad grammar and sloppy typing aside, there is something to be said about illusions. They make us think; they make us wonder. They’re important tools in visual research to help us understand how visual processing works in both the normal and the diseased brain. Illusions can offer scientists new insights on how vision and the brain work, and are more than intriguing parlor tricks. Best of all, illusions get the synapses in our brains firing. Some illusions have been known since antiquity. The scientific study of illusions dates back to the beginning of the nineteenth century when scientists became interested in perception. By carefully altering the stimuli and testing the changes in what a person sees, psychologists try to gain insight into the principles of perception. An optical illusion is the difference between reality and what the brain thinks it’s seeing. The information gathered by the eye is processed in the brain to give an image that does not agree with a physical measurement of the source. There are three main types: Literal optical illusions create images that are different from the objects that make them. 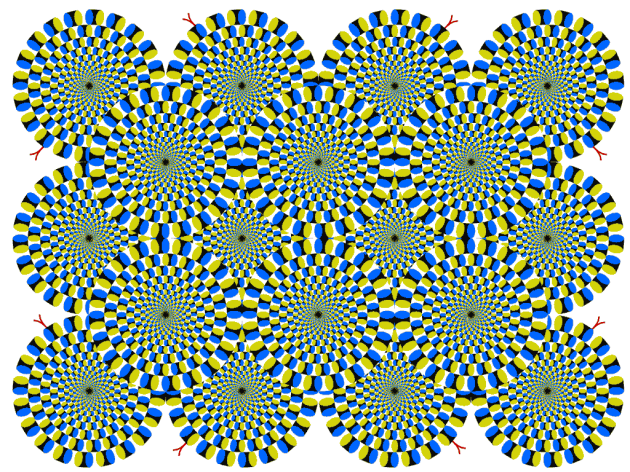 Physiological illusions are the effects on the eyes and brain of excessive stimulation of a specific type (brightness, tilt, color, movement). And cognitive illusions are where the eye and brain make unconscious inferences. Optical illusions can use color, light and patterns to create images that can be deceptive or misleading to our brain. The information gathered by the eye is processed by the brain, which creates a perception that in reality does not match the true image. Perception refers to the interpretation of what we take in through our eyes. 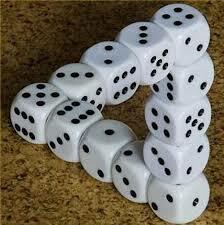 Optical illusions occur because our brain is trying to interpret what we see and make sense of the world around us. Optical illusions simply trick our brains into seeing things that may or may not be real. Optical illusions appeal to the unknown in us. We cannot accept that what we are viewing is real, yet the experience makes it so. When we experience an illusion, the perceptual error remains compelling even when we are fully aware of its nature. We know the object is not moving, even though our eyes and brain tell us it is. 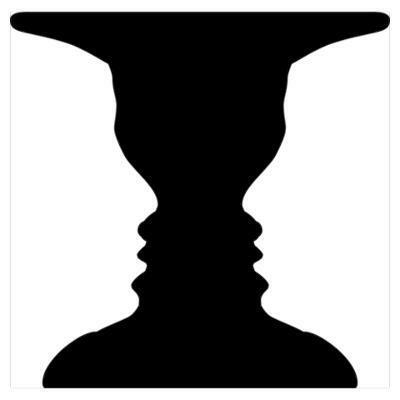 Or we see both two faces and a vase. Which is it supposed to be? Most optical illusions are not harmful. They are proven to not harm your vision. However, if you stare at one for too long, it may cause eyestrain, sore/tired/itchy eyes, dry or watery eyes, headaches, and more. There also are those who might have adverse reactions to these visual puzzles. To the sensitive, some optical illusions can be dangerous. 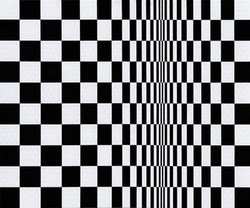 In a few rare cases, optical illusions may cause epileptic seizures, so be aware of the parameters before staring at illusions. Optical illusions are an amazing form of art. Have fun and don’t get dizzy! Next Post Infants and Toddlers Love Reading Too!